Conviently located just off I-77 in Parkersburg. Near golf courses and West Virgina Motor Speedway. We offer continental breakfast. 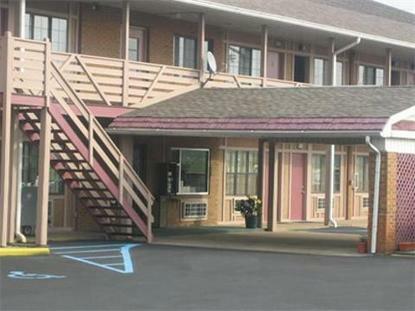 Near the restaurants, museums, parks and shopping attractions of Parkersburg and South Eastern Ohio.